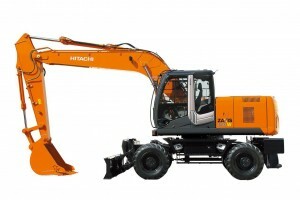 We designed the ZX145W-6 short-tail swing wheeled excavator to meet the requirements of general construction companies and contractors. 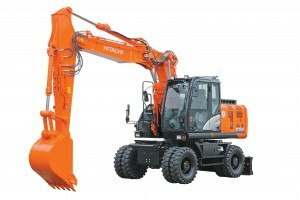 Thanks to its small swing radius of 1.85m, the compact model is suitable for a wide range of job sites, particularly where space is limited. 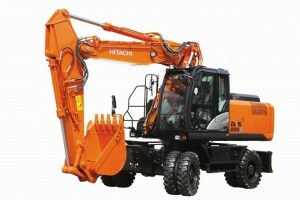 It is ideal for working in urban areas and on road construction and maintenance projects. 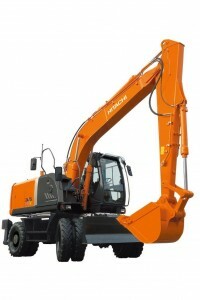 The ZX145W-6 has been equipped with our unique HIOS IV hydraulic system. 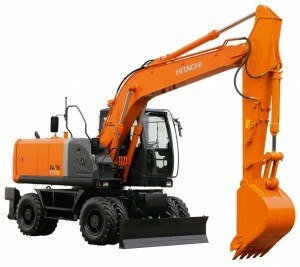 This reduces the amount of hydraulic oil returned to the tank and results in excellent efficiency. 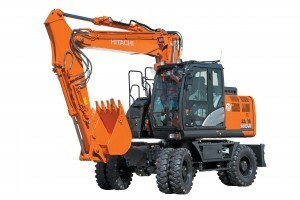 We also fitted the wheeled excavator with a powerful new engine, and improved the overall travel speed. 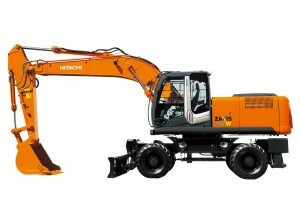 In designing the ZX145W-6, our aim was to give you a machine that enhanced efficiency, improved performance and reduced the total cost of ownership. 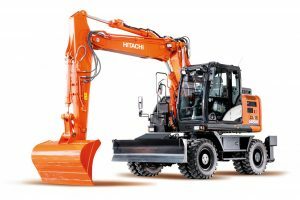 With this in mind, we fitted the wheeled excavator with a diesel oxidation catalyst (DOC), urea mixing pipe, SCR system and silencer, as well as a DPF. 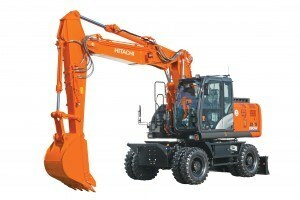 This helps to reduce emissions and noise levels. In addition, we incorporated a large seven-inch multi-function LCD monitor, which gives you a wide range of useful technical information. Available in up to 32 languages, it enables you to check the machine’s status and settings at a glance.